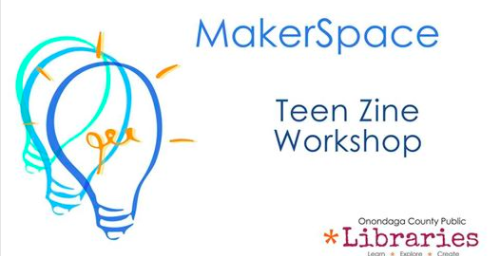 We’re hosting a Teen Zine Workshop for 12-19 year-olds on Wednesday July 12 from 2-3:30 pm at the main downtown branch of OCPL. Please share the word! More details available here.